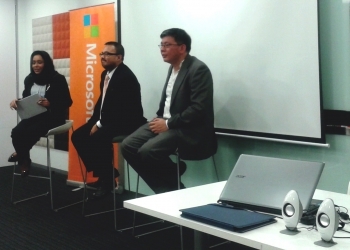 August 12th, 2015: atQuest together with Microsoft Malaysia and the Malaysian Bar Council held a half day joint event on “Trusted Technology – Addressing Mobility and Cloud For the Legal Industry” with members of the Bar Council. 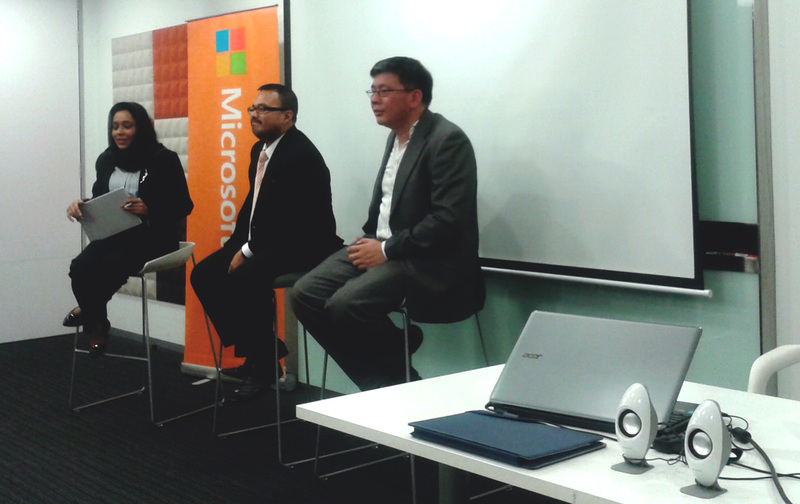 The event was held at Microsoft Malaysia’s Office in KLCC, it was nicely equipped with Height Adjustable Desks. 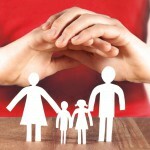 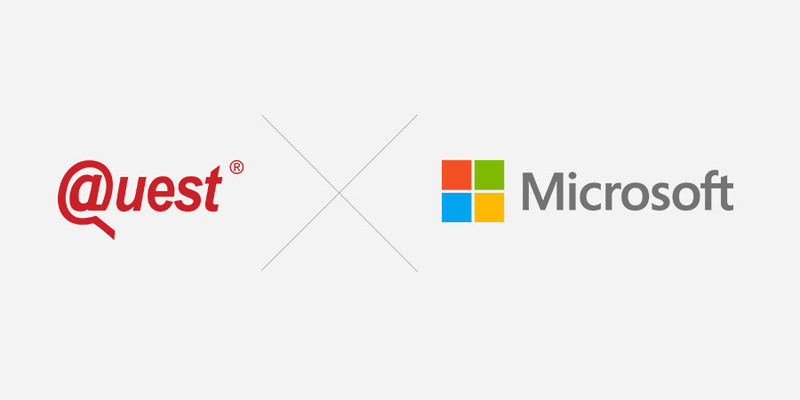 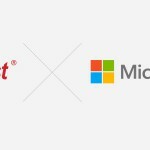 atQuest, as a Microsoft managed partner, was given the opportunity to share our Trusted Technology for Legal Professionals solution on mobile devices and the Cloud, which features productivity enhancing software and devices by Microsoft, with a focus on digital work and digital life experiences through Office 365. 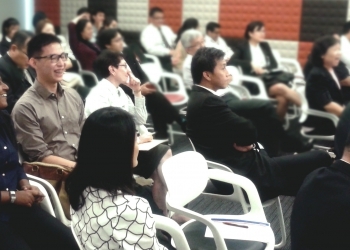 The event received an overwhelming response from the 40 legal practitioners who attended this event despite their busy schedules. 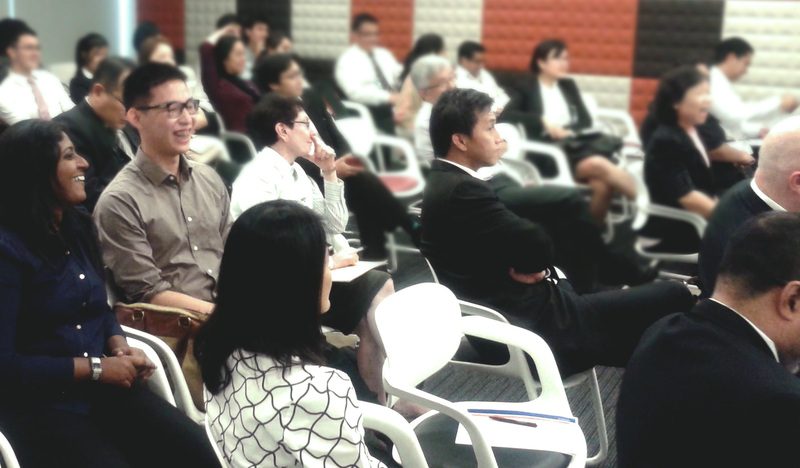 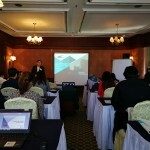 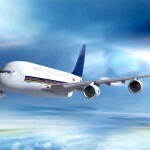 Attendees showed strong interest in the solution based on the many enquiries that followed.